When I was about 10 years old, my mum would drive my best friend and me down to Granville Island each week. Granville Island is not technically an island (though some may argue this point), but it sounds quainter, so we will let that slide. This enclave of Vancouver is tucked away under the Granville Street Bridge. Sounds seedy, but it is far from that. Rather, it is home to one of the most prolific public markets in North America. The market itself houses the wares of many produce and cottage-industry vendors and you can find everything from the freshest seasonal fruit to fresh pasta and cheeses. Outside the doors of the market, lying along False Creek, are multiple artist studios, independent shops, restaurants, and a theater company. While all of these things are certainly enough of a draw, we actually had a different destination on our weekly jaunts. Granville Island is also home to Arts Umbrella, a large non-profit school for visual and performing arts for children. It is truly an inspiring place, with classes ranging from dance and painting to theater and pottery. 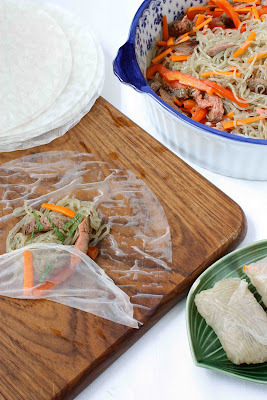 After our weekly class, my mum would take my friend and me to the market, where we would split a spring roll, stuffed with shrimp, rice noodles, and vegetables. Dipped in a thick peanut sauce, this roll stands out in my mind far more than the creations I made in class (there is a reason I write a food blog, not an arts and craft blog). This recipe is inspired by my memory of those days and by some fantastic sweet potato vermicelli that I was introduced to by a Korean friend. In a 9- by 13-inch glass baking dish, combine 1/2 cup soy sauce, 1/4 cup rice vinegar, 3 tablespoons canola oil, and 3 tablespoons rice wine. Add 3 cloves of sliced garlic and 2 teaspoon grated fresh ginger to the soy sauce mixture. Whisk well. Add flank steak (about 1 1/4 pounds) to the marinade and turn to coat the steak. Let rest at room temperature for 30 minutes. Remove steak from grill. Let it rest for at least 10 minutes so that the juices can be absorbed back into the steak. If you cut into the steak before it rests, the juices will run onto your cutting board. More juices on your cutting board equals less juices in the steak. Thinly slice the flank across the grain and serve. Cut each slice into thin bite-sized pieces. 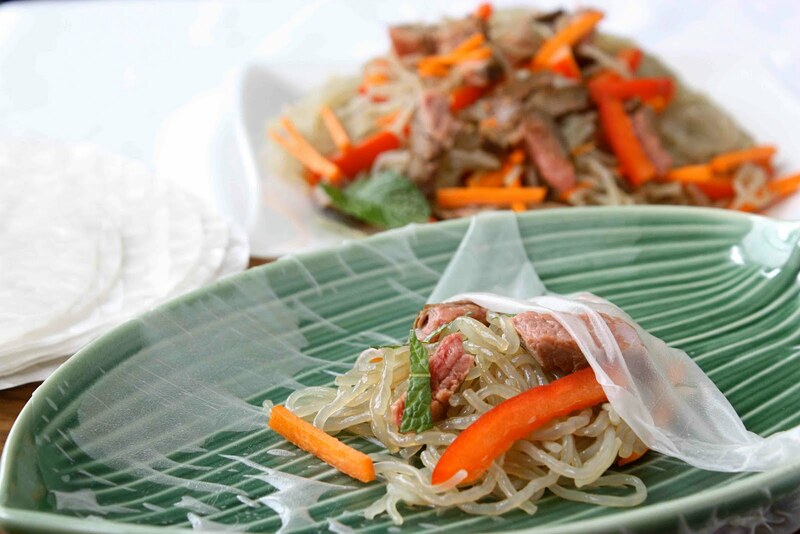 Use a 10-ounce package of sweet potato vermicelli, which can be found at most Asian markets. If you prefer, you can use the clear/white rice noodles, which you can find at either Asian markets or a most regular supermarkets. Bring a big pot of water to a boil over high heat and add the noodles. Cook for about 5 minutes, or until they are tender. Drain and rinse under cold water. Place the cooled noodles in a large bowl and mix in about 1 tbsp of sesame oil and 1/4 cup soya sauce. Make sure you taste it to decide if you want more of the oil or soya sauce. Using kitchen shears, roughly cut up the noodles in the bowl so they are not hard to deal with when putting them into the wraps. Cut 1 red bell pepper into thin slices, then cut the slices in half crosswise. Cut 2 medium carrots into matchsticks. Thinly slice about 8 large fresh mint leaves. Add the steak, vegetables, and mint to the noodle mixture and toss well. Fill a container or bowl with hot water. 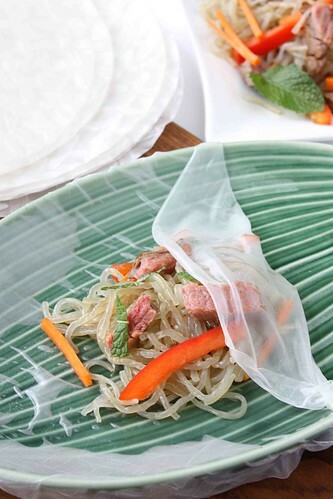 Dip one spring roll wrapper into the water until it is soft, about 15-20 seconds. Lay the softened wrapper on a cutting board and fill with about 1/3 cup of the noodle mixture. Fold in the sides. Fold up the bottom flap and roll. Cover the completed rolls with a damp dish towel so that they don’t try out while you work. We like to dip ours into gyoza (potsticker) dipping sauce, or some other similar Asian sauce. If you have a favorite Vietnamese dipping sauce, feel free to use that. Just make as many spring rolls as you need for you meal and eat the leftovers the next day. The noodles keep well, though may need a touch of soy sauce added to moisten them. In a 9- by 13-inch glass baking dish, combine soy sauce, rice vinegar, canola oil, and rice wine. Add garlic and ginger to the soy sauce mixture. Whisk well. Add flank steak to the marinade and turn to coat the steak. Let rest at room temperature for 30 minutes. Add the steak, vegetables, and mint to the noodle mixture and toss well. 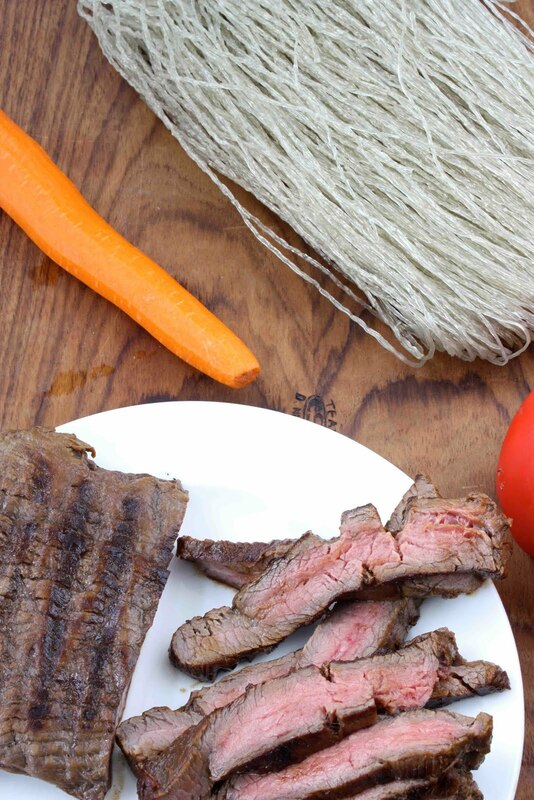 Your flank steak looks perfect! 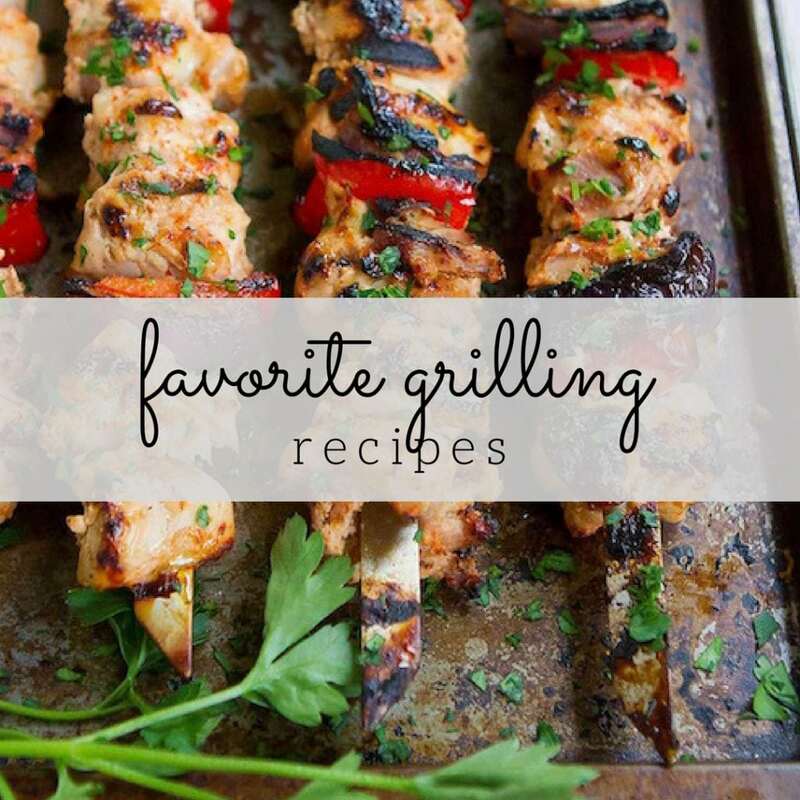 I love the marinade. What a great dish. Thanks for sharing. I like this post – fresh, lots of variety, etc. I also have a deep fried roll and a fresh spring roll recipe. That delicate spring roll wrapper is beautiful. 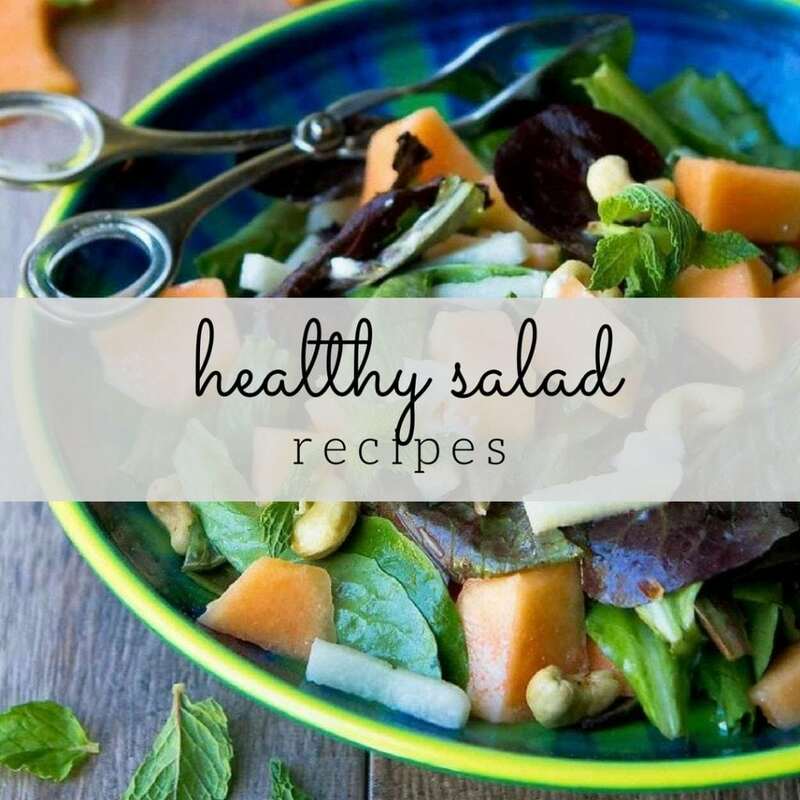 Paired with the flank steak & sweet potato vermicelli (never heard of that)…..sounds like the perfect, well balanced meal. I have been to Granville Island & I love it. Your descriptions bring back great memories! Whenever I go to Vancouver, I spend half of my time on Granville Island. There is just no better place! A food lover's paradise! These look delicious and a great take on spring rolls. We just had some the other night (is it just me or do they take forever to make? So many steps! Maybe it's the two kids I have to contend with during the rolling and soaking part..haha) but these look like something I shall have to try very soon! Thanks Dara, I always need more flank steak recipes! 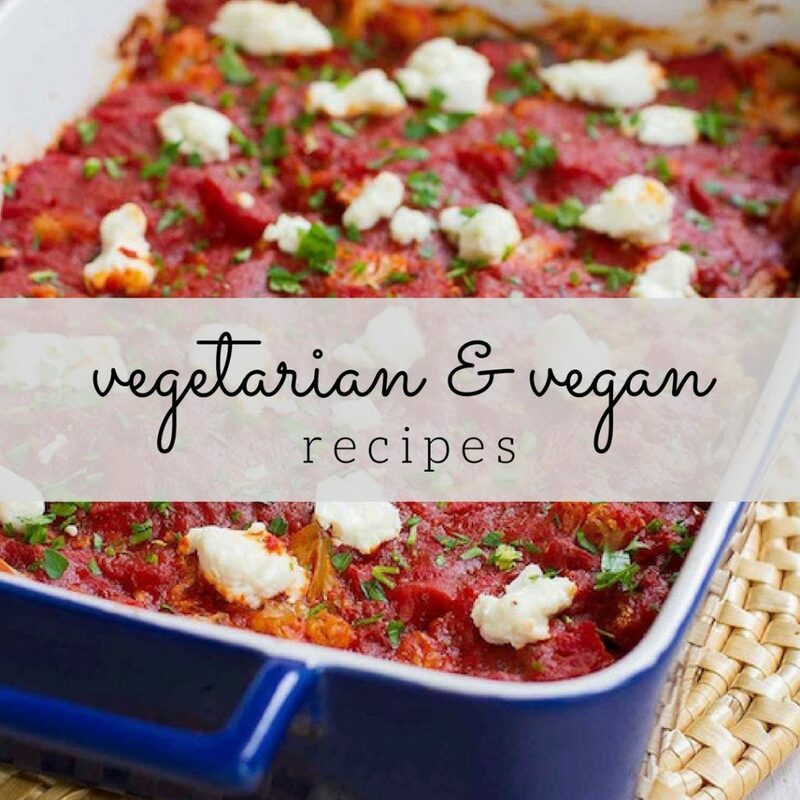 hello, this is a great recipe, for hots days like today ( 90s) and as a side dish! Isn't great how food stirs back great memories. those look amazing! I've never heard of sweet potato noodles but I'll definitely be keeping my eyes open now, those sound delicious! I can dream up all sorts of fun dishes with them! Hey Dara, now this is one heck of a perfect spring roll! The flank steak is perfectly cooked, and the vegetables look crunchy too! Great way to add some meat into those delicate rolls. Sounds like happy memories! Your pictures are wonderful, as usual. This will be a terrific way to use leftover flank steak. Wow, these really look fabulous and I l love all the layers of flavor! Looks Great Dara, my kind of dinner for sure!! This looks really delicious! I love flank steak, I just started using it. Love this! I also like that you used sweet potato noodles – they're so deliciously springy! Dara, thank you, if it weren't for you I would have never known about sweet potato noodles. when you mentioned them on twitter I imagined more Italian pasta dough type incorporated with sweet potatoes not Asian rice noodle vermicelli type. Love your site and didn't realize you got quite a few Asian recipes here.